Smoothfoam blocks make the perfect foundation for a festive Fourth of July centerpiece – and glitter-dipped Smoothfoam balls make it extra sparkly! 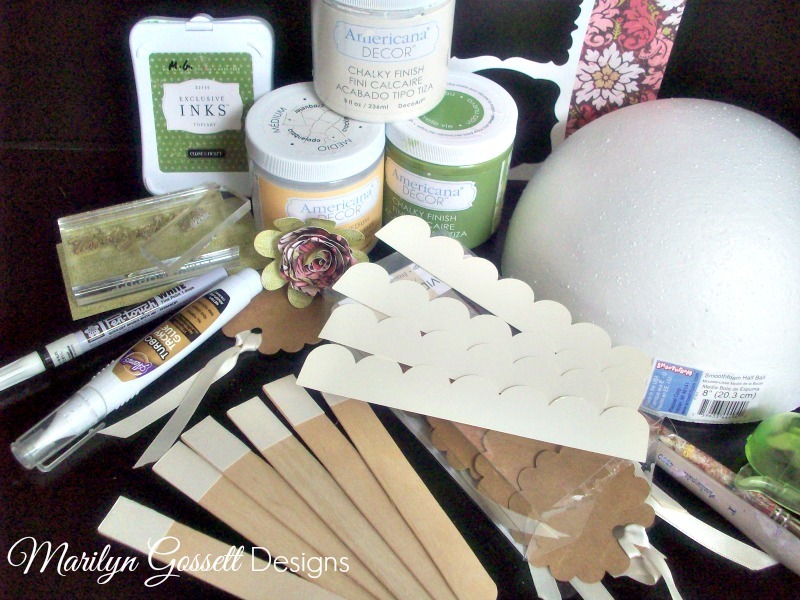 Visit my blog for details on how to make one for your own holiday table. 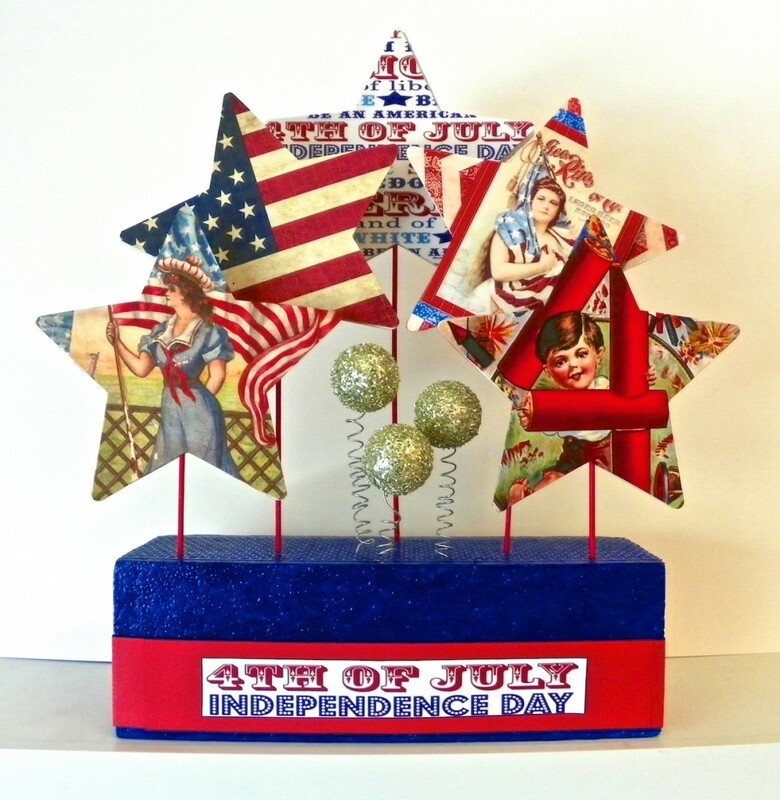 In honor of our upcoming holiday, I used Smoothfoam as the centerpiece of this star-spangled Fourth of July sun catcher. It’s quick and easy to make – hang it in a window or on the porch to see the red, white and blue sparkles. Independence Day is one of my favorite holidays, not only for the celebrations involving cook-outs, homemade ice cream and fireworks, but because it represents the freedoms that we hold dear in the USA. Here’s wishing you a blessed Fourth of July. Enjoy your freedom! Note: Secure all knots with a dot of Quick Grip to prevent raveling or fraying. 1. Click here to download a star pattern. 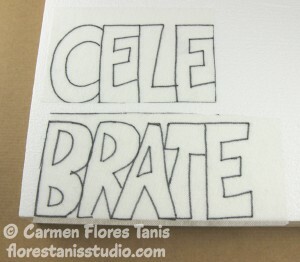 Print it on to card stock and trace it on the Smoothfoam sheet. Trim out the star with a sharp craft knife; repeat for three stars total. Paint all three stars – one red, one white and one blue and set aside to dry. 2. Mark six points around the tin pail approximately ½” from the rim and punch holes with the Cropadile. Use the hammer and punch to punch two additional holes in the bottom of the pail, centered approximately 1” apart. Thread cording or string through both holes and tie in a knot on the inside of the pail. 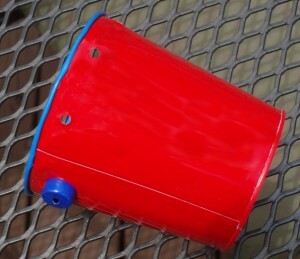 Note: If your pail is not red, white or blue, spray it with two coats of Krylon spray paint in advance. 3. Tie an eye pin onto the 14” beading wire. Thread the beads in whatever order you like until you have approximately 12” of beads. Repeat with one 12” wire (with 10” of beads) and one 10” wire (with 8” of beads). Tie these three wires to the holes in the rim of the tin, spacing them equally. 4. Tie eye pins on to the ends of the 6” wires, and then add about 4-½” of beads. Add a jump ring on the end. Add an additional jump ring to the plastic star beads and attach them to the jump ring in the end of the beaded wires. 5. Clip the ends of the eye pins to 1”, dip in foam adhesive and insert into Smoothfoam stars. The long ones should go in the top point of the star and the smaller ones in the “V” directly below the point. 6. 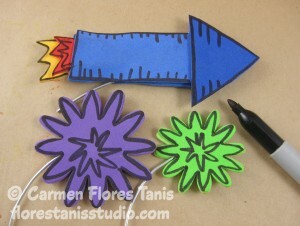 Attach jump rings to the remaining three wires and add a plastic star with jump ring to the end. Thread on approximately 4-½” of beads, then thread on a piece of mesh tubing to cover the remaining wire. 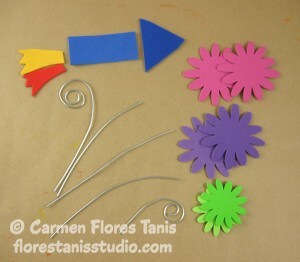 Attach these pieces to the pail between the other pieces. 7. 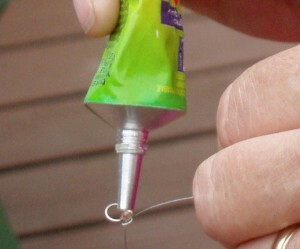 Apply Quick Grip adhesive to the heavy wire. Tie the ends of the 24” mesh together into a knot and wrap around the wire, leaving about 3” of mesh at the beginning and end. Twist the wire ends together and slip the ring over the tin pail to cover the holes. Tie the ends of mesh tubing together, then add additional sets of three around the ring to simulate fireworks. I’m getting ready for a baby shower next month so I’m busy making lots of fun decorations. 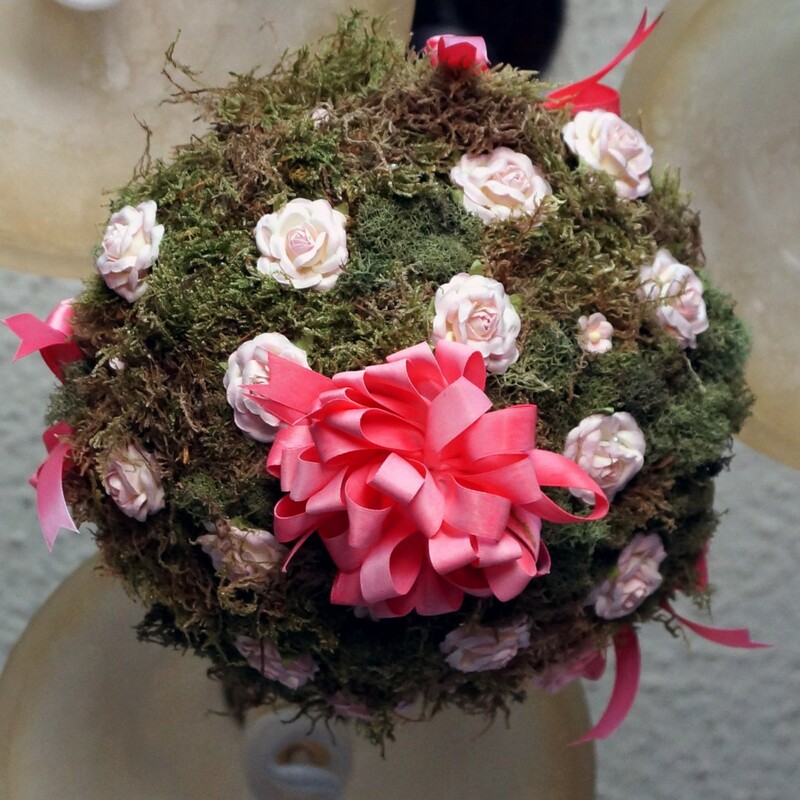 For my entryway, I decided to make a hanging flower topiary using a Smoothfoam 8″ half-ball. This is the view from below, looking up toward the ceiling. I have tied it to the light fixture in the entryway. 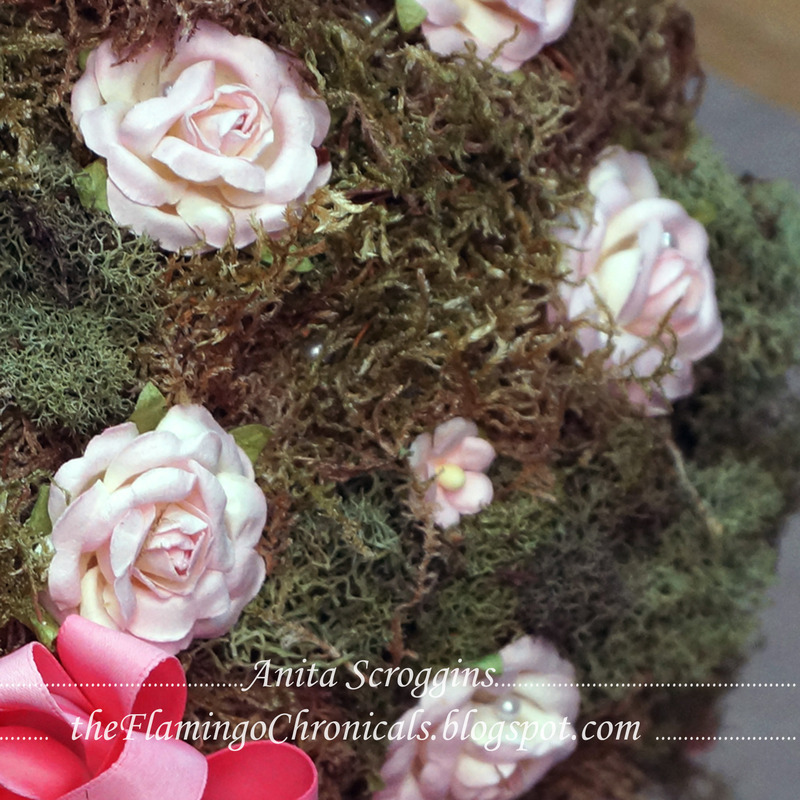 Secure moss with corsage pins to cover the ball, then pin in the flowers. 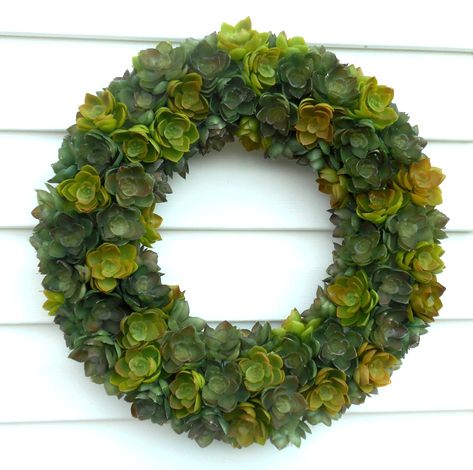 Cut three 18″ lengths of ribbon and attach at even intervals around the outer edge of the half-ball for hanging. 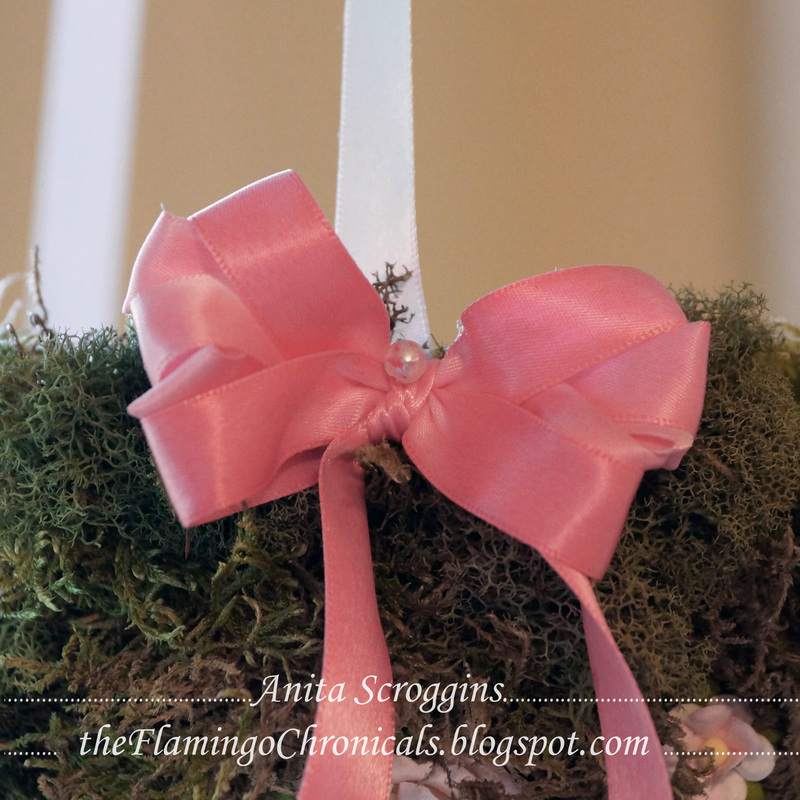 Add small bows on top of each hanging ribbon, and attach a larger bow on the center of the ball. I’m a strong believer in accessories. They can turn jeans and a t-shirt into a stylish outfit. This bright summer purse will upgrade any look. The greatest part of the purse? 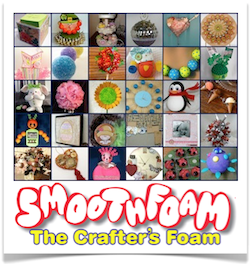 The handles are made from Smoothfoam balls! 1. Fold the fabric strip in half lengthwise, with right sides facing together. 2. Sew along the long edge to create a tube, then pull tube right-side out. 3. Push one ball into the center of the fabric tube. Tie a tight knot on either side of the ball with embroidery floss. 4. Add balls inside the fabric tube on either side of the center ball and tie them off. 5. Fold and stitch the short edges to create a clean edge. 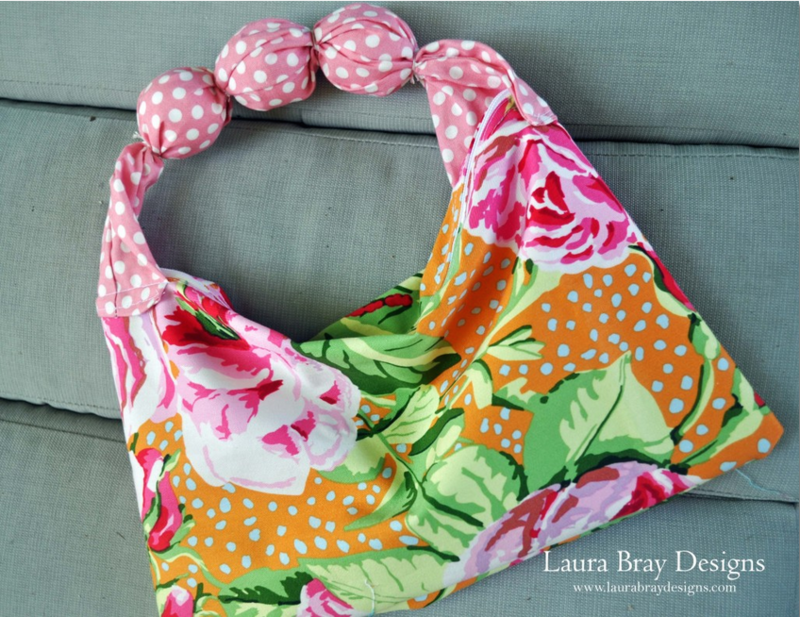 Sew the handle onto your favorite purse pattern. Note: Because the handle is bulky, it works best on purse styles that only need one handle, such as a hobo bag. 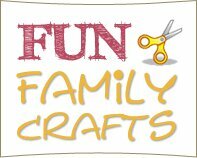 You could also stitch or glue the handle onto a basket – summery fun! 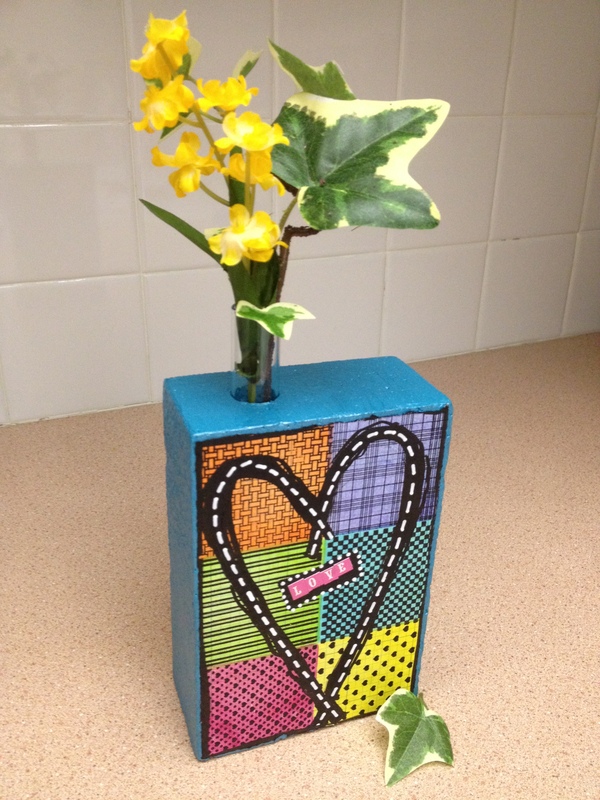 Click here to see how I made this adorable bud vase with a Smoothfoam block and faux quilting stamps from Ann Butler Designs! 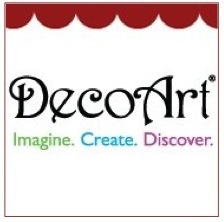 Planning a wedding or bridal shower? Here’s an idea for party favors that your guests will enjoy! 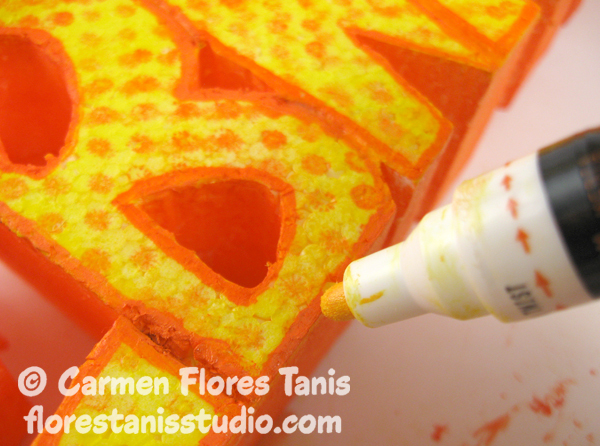 Smoothfoam and Sticky Sticks are perfect partners for this project – the adhesion is strong enough without worrying about the flowers popping off. It also works great for pieces of candy instead of flowers. 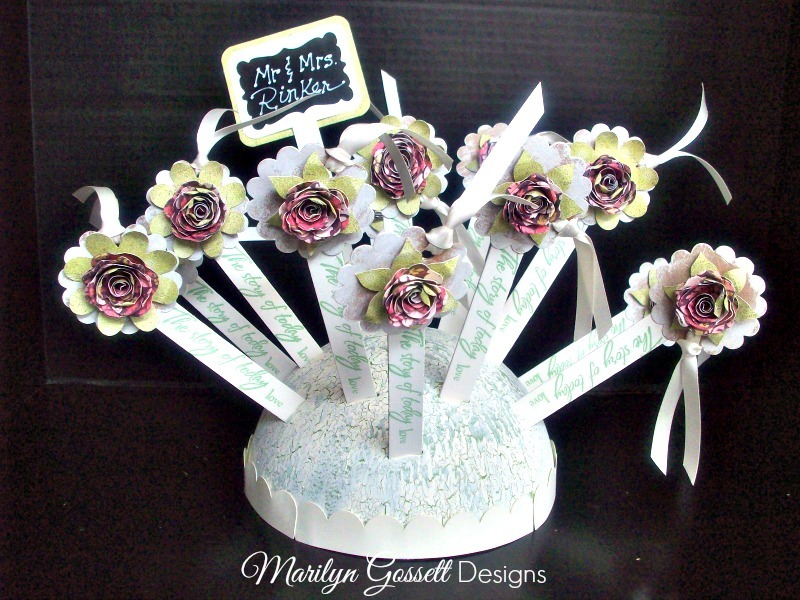 Try this idea for a baby shower, birthday party, or any holiday gathering…it’s a centerpiece and party favors all in one! 1. Invert the half-ball and poke slots in it using a Sticky Stick – one in the top middle, then make even rows around for whatever number of favors you will have. Paint the outside of the half-ball with New Life (green); let dry. 2. 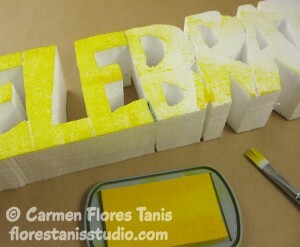 Apply the Crackle Medium following the manufacturer’s directions, then paint a top coat of the Lace chalk paint; let dry. Glue scalloped paper border around the base. 3. 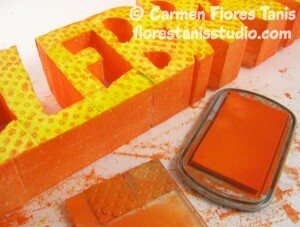 Paint each of the Sticky Sticks front and back; let dry. 4. Dry-brush the Lace chalk paint on each chipboard tag to give it a “vintage” look. 5. 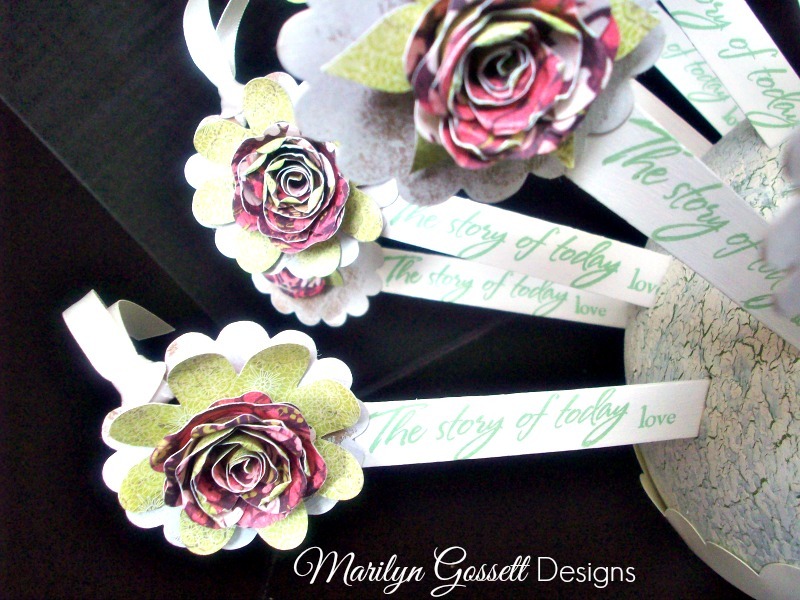 Layer and glue pairs of flowers together, small on top of large, then glue to a chipboard tag. Remove the adhesive strip from a Sticky Sticks and adhere the tag. Repeat for each stick. 6. Stamp the sentiment on the stick as shown. 7. For the sign: Adhere one Sticky Stick to the flat edge of a second stick to make a 10″ length. Cut a small rectangle of cardstock, round the corners, then glue the chalkboard label to the front of the sign and write the names on the label with the white marker. 8. 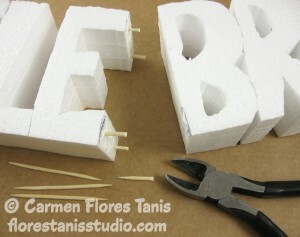 Insert each finished stick into the base for displaying. There is a saying that I love—”Whatever the mind can conceive and perceive, it can achieve!” We would love to hear about your ideas, too – just leave a comment! I love the “beach house” look for decorating. The colors are so calming and they blend nicely into any room, so I created this DIY beach mirror for my powder room. Any size Smoothfoam disc would work, or you could create a dramatic group of glass pebble mirrors with discs in different sizes. 1. 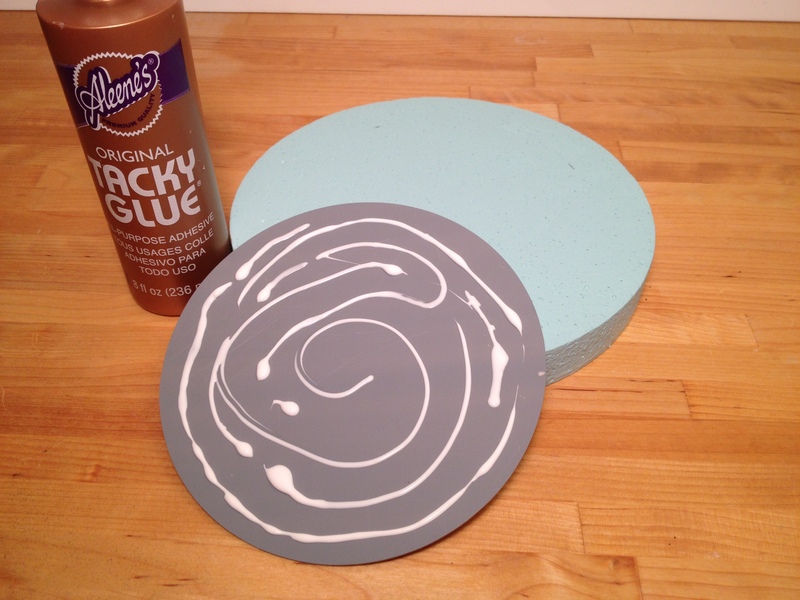 Paint the Smoothfoam disc blue, let dry. 2. Glue the mirror to the center of the disc, let dry. 3. 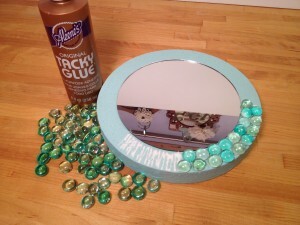 Position the glass pebbles around the edge of mirror and then glue in place. 4. Wrap and glue jute twine around the edge of the disc. 5. 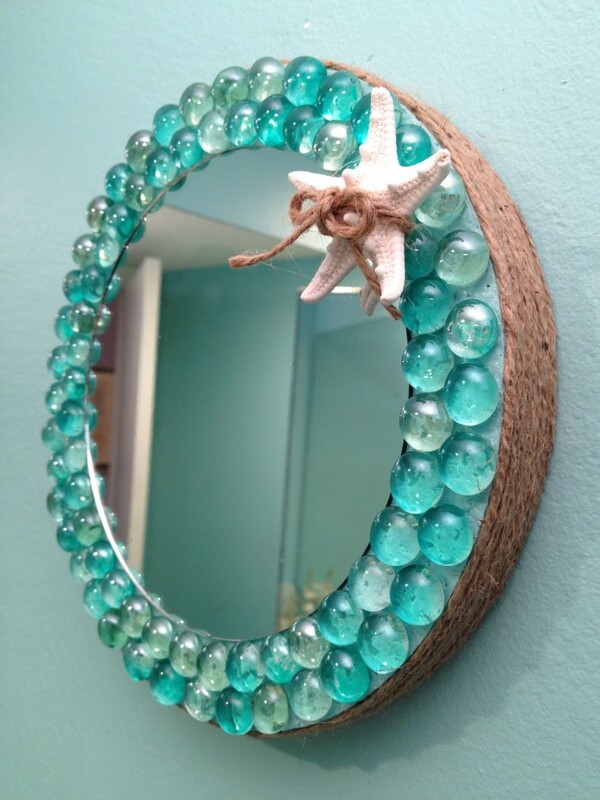 Tie some twine in a bow around a starfish and glue it to the mirror as shown. 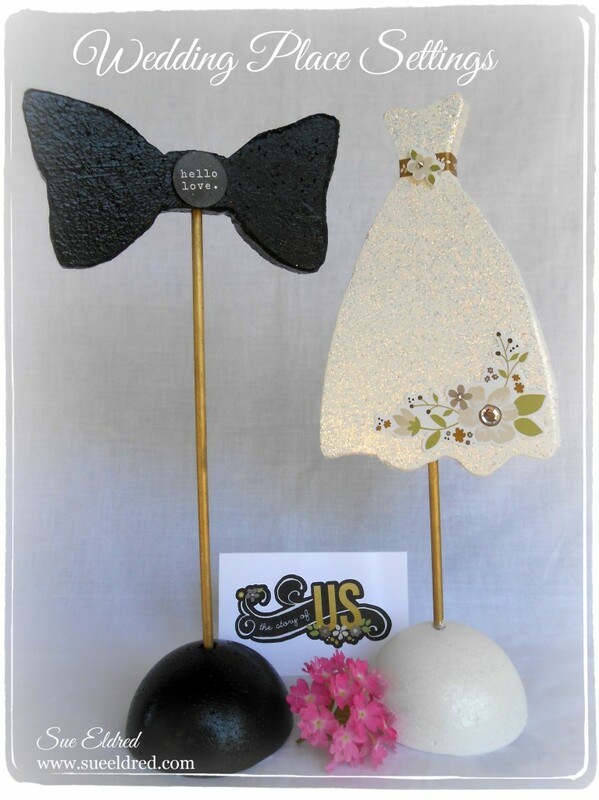 I made these markers for a wedding party head table – I think it’s such a cute way to identify where the bride and groom will sit for dinner! 1. Draw, trace or print the outlines of a dress and bow tie on to the transfer paper, then stick the paper to a sheet of Smoothfoam. 2. 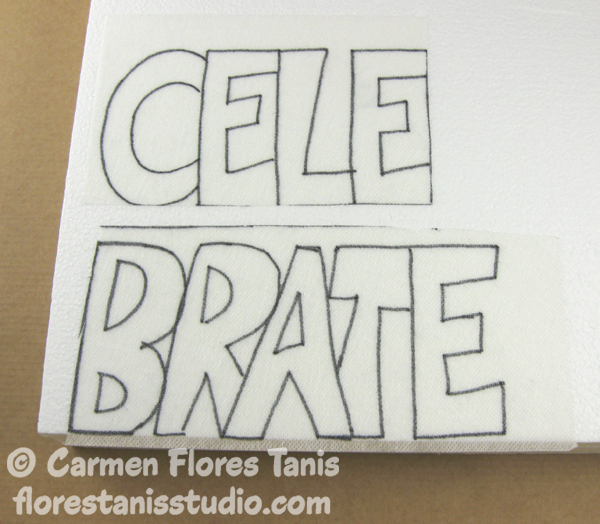 Cut out the images with the foam cutter, through the transfer paper. 3. Remove the transfer paper and sand the edges of the foam as needed. Paint the bow tie black and paint the dress white. 4. Cut the Smoothfoam ball in half then paint one half black and paint the other half white. 5. 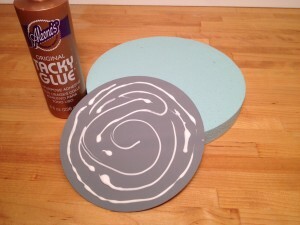 After the paint is dry, coat each piece with Mod Podge (gloss finish). 6. Embellish the surface of the dress and ball with glitter glue for extra sparkle. 7. Cut each dowel to the appropriate size so the markers are the same height as shown. Paint the dowels with a gold paint pen and insert into the foam, connecting each piece to its base. 8. 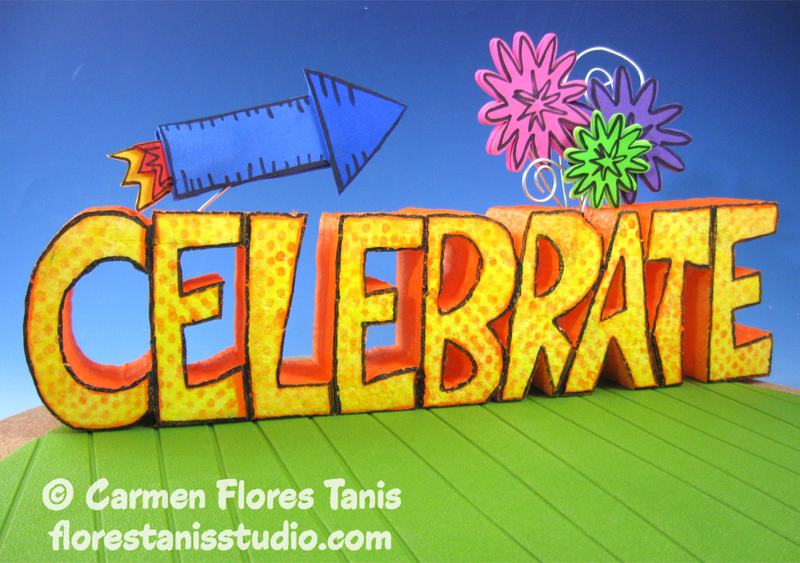 Embellish each marker with stickers and bling.